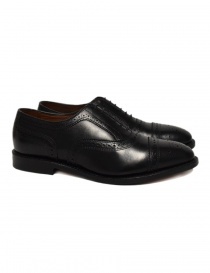 Derby shoe in black color made of perforated fabric and high quality French waxed leather. 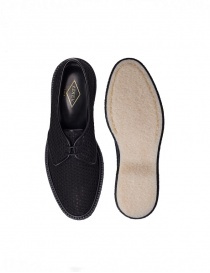 Natural rubber sole, also known as Sole Crepe, natural and extremely durable, characterized by a "Blake" seam. 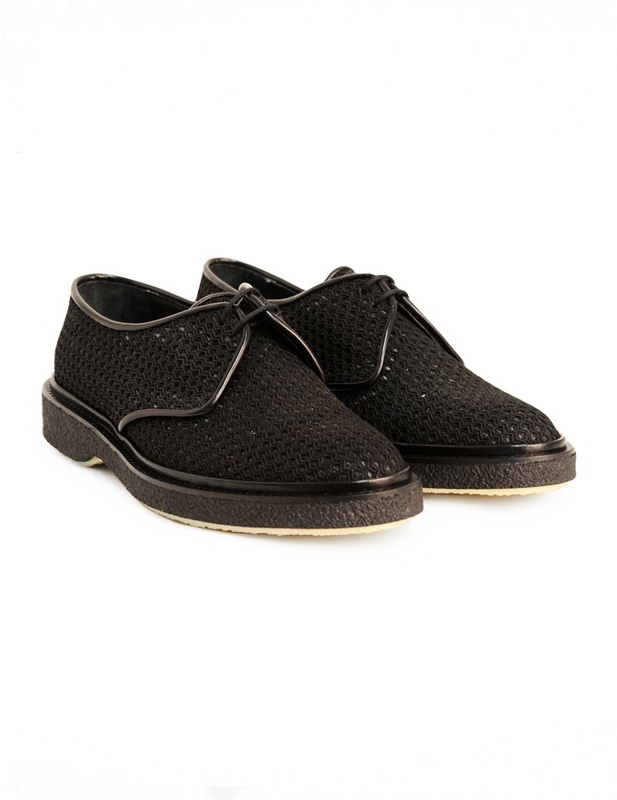 Materials: perforated fabric, leather. Crepe sole. 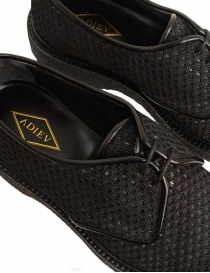 The Adieu Paris concept is based on the combination of simplicity and excellence for reinterpreting male footwear with a new informality. 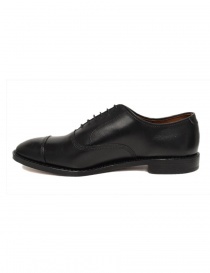 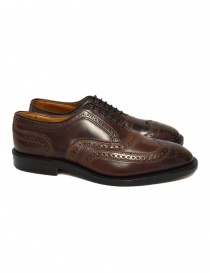 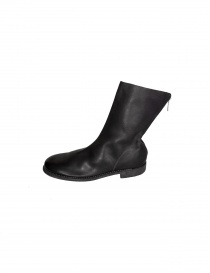 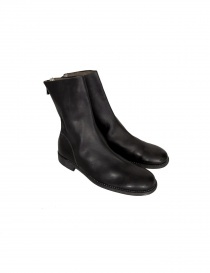 Adieu shoes are handmade with only high quality leather from France and Italy.